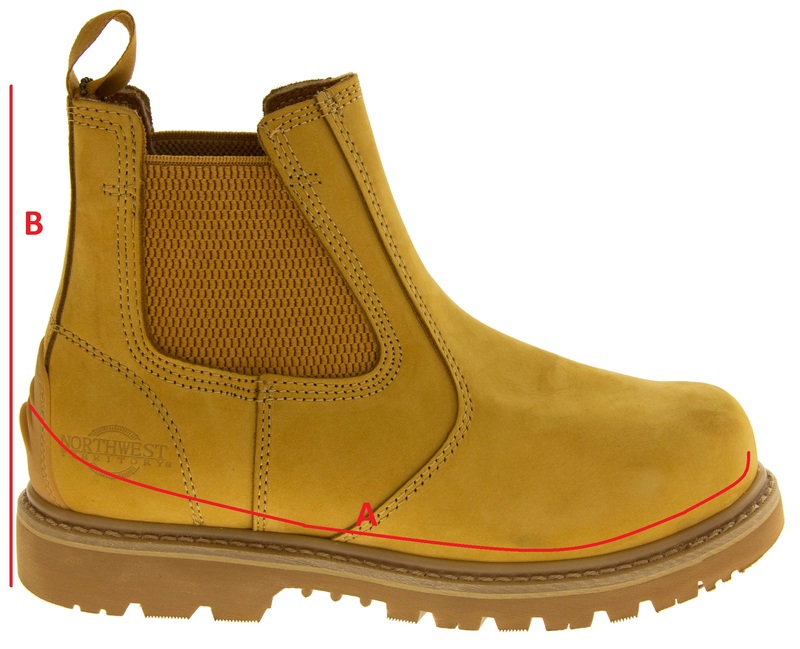 Northwest Territory Safety collection is a great practical range offering durable tough and long lasting protection. 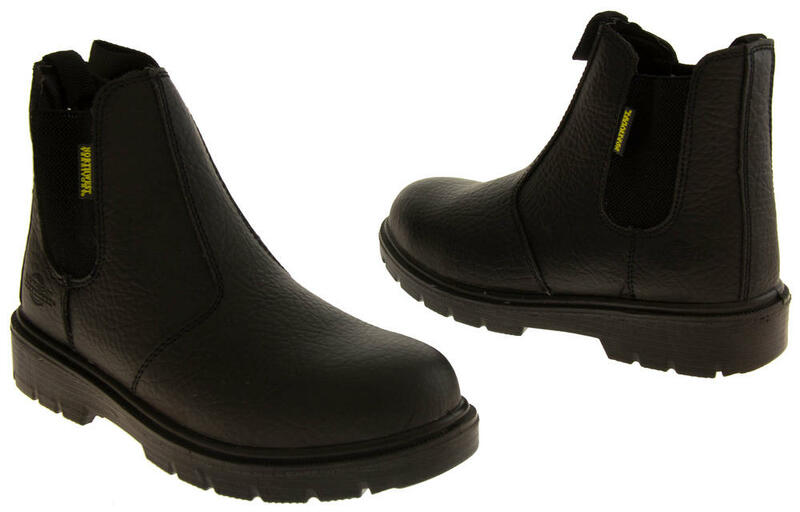 Every safety range has been subjected to thorough and rigorous testing and are certified to the European standards for personal protective equipment - EN ISO 20345. 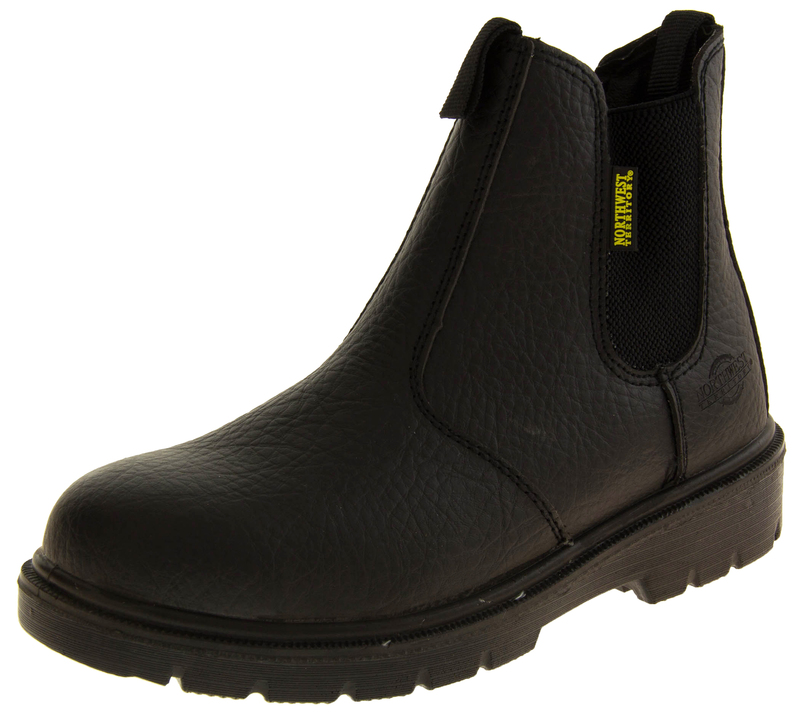 Anderson is the perfect safety boot in Northwest Territories range. 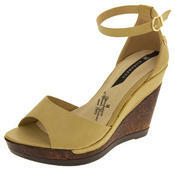 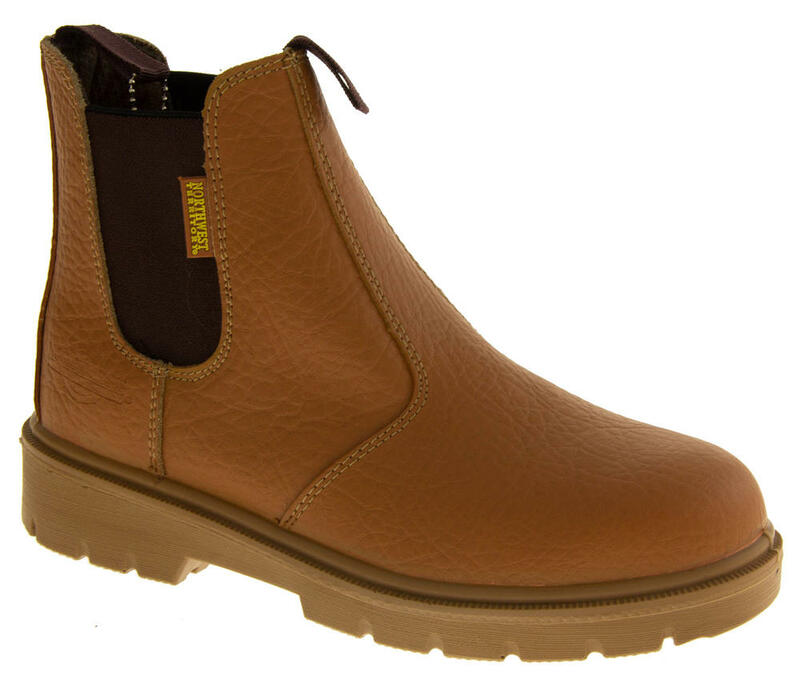 They are made of quality leather uppers, pull on design with a twin gussett. 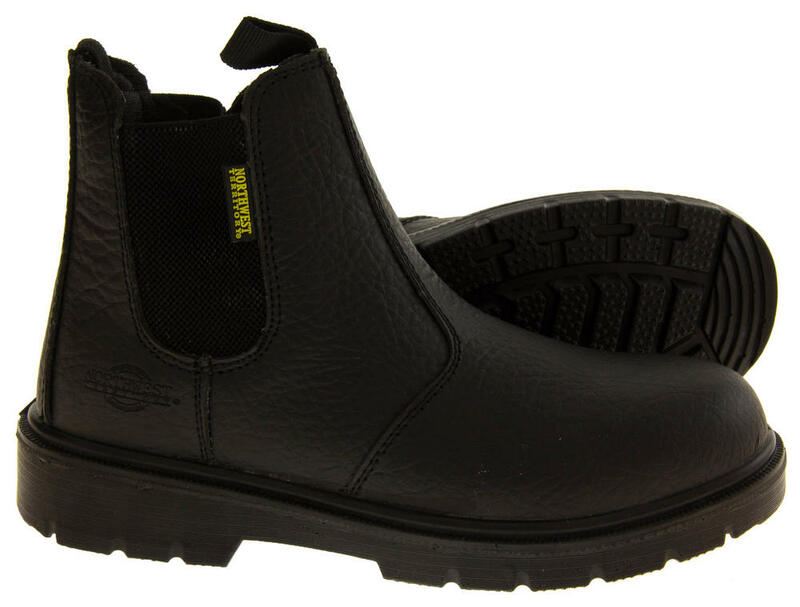 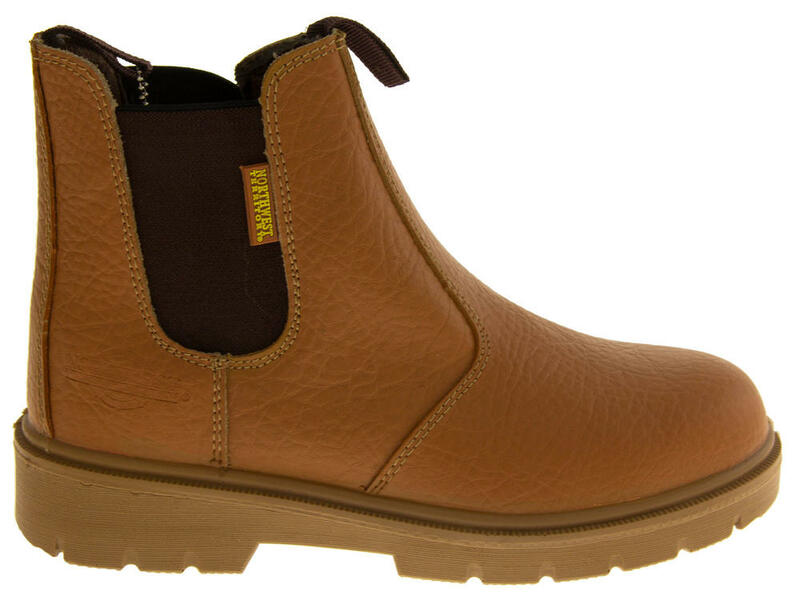 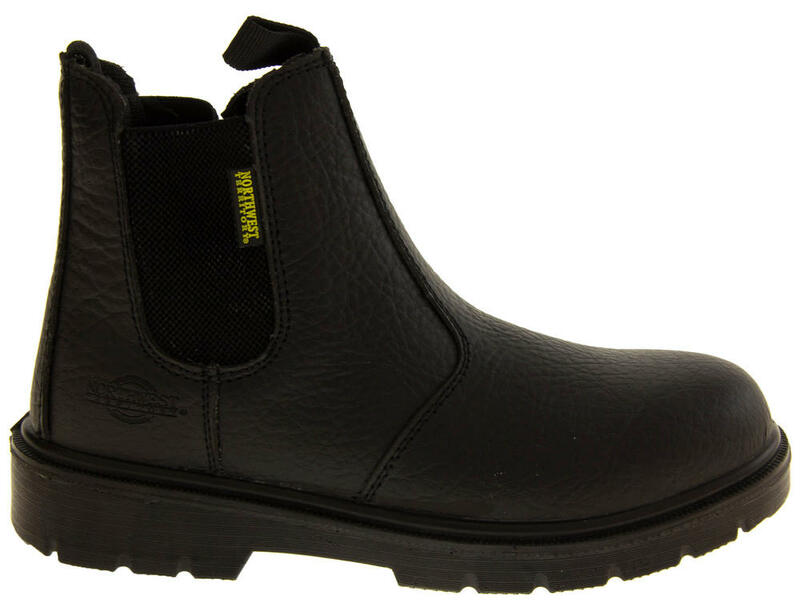 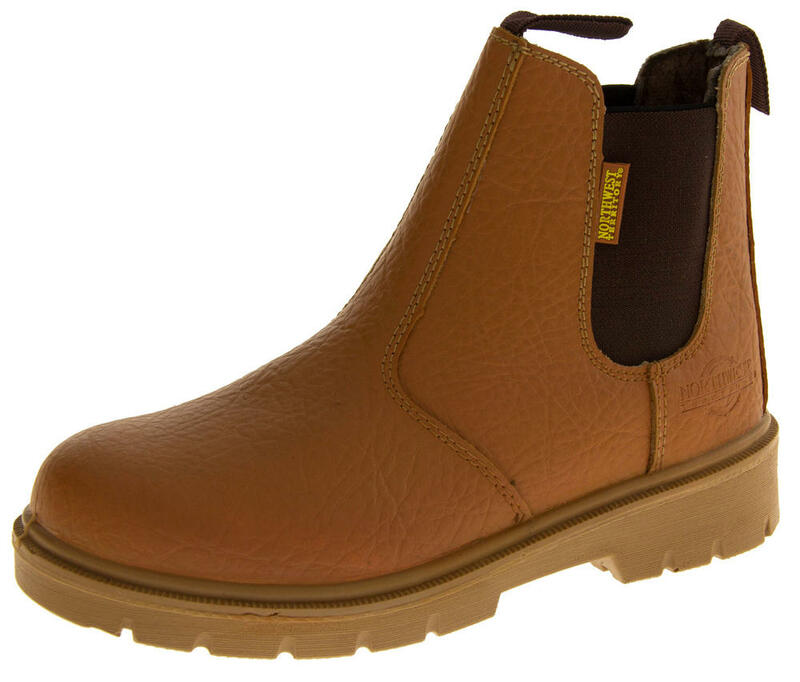 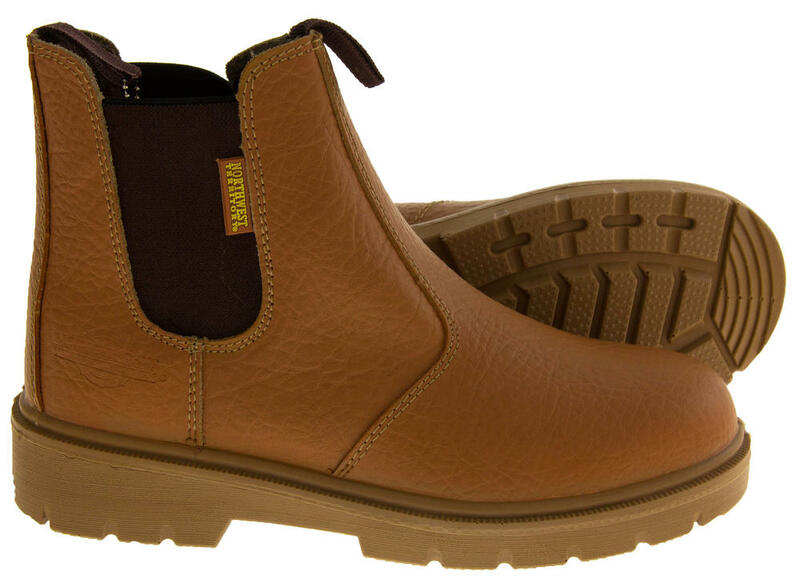 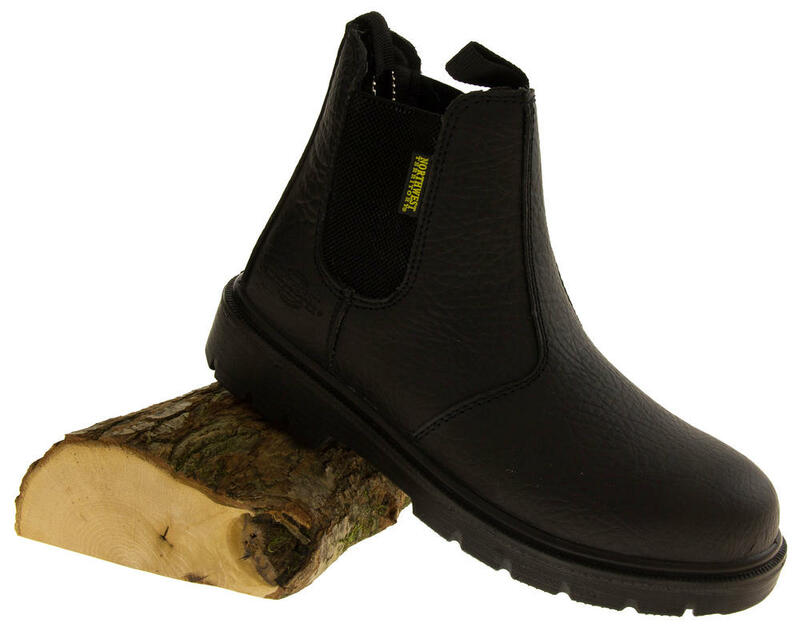 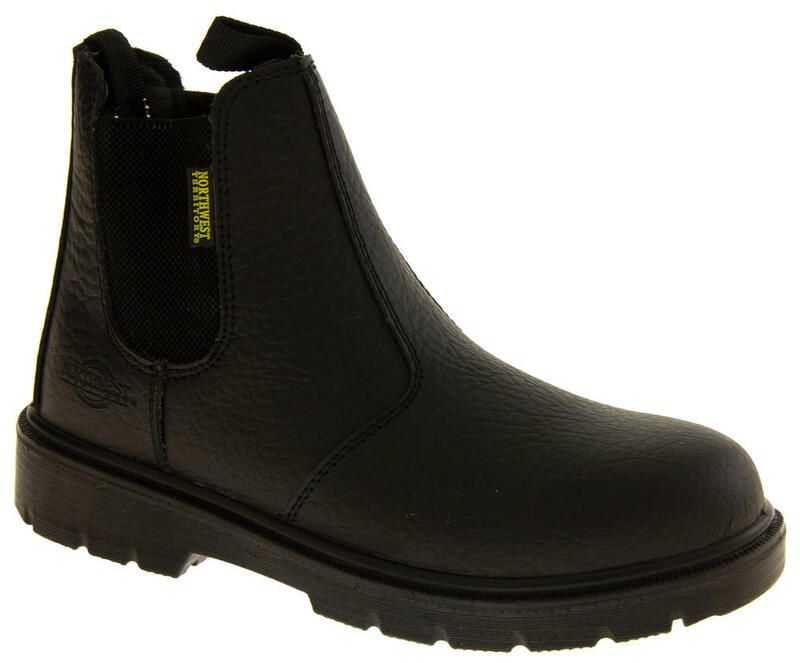 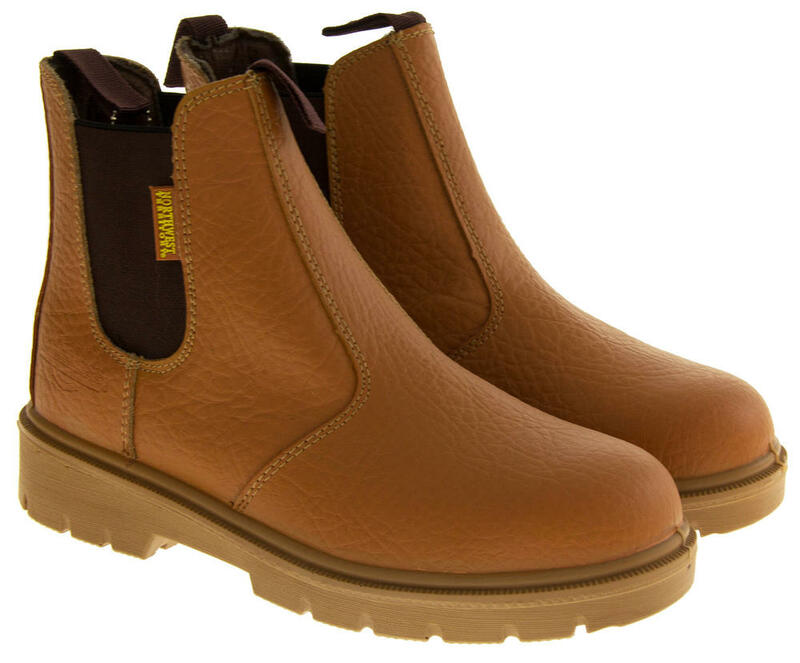 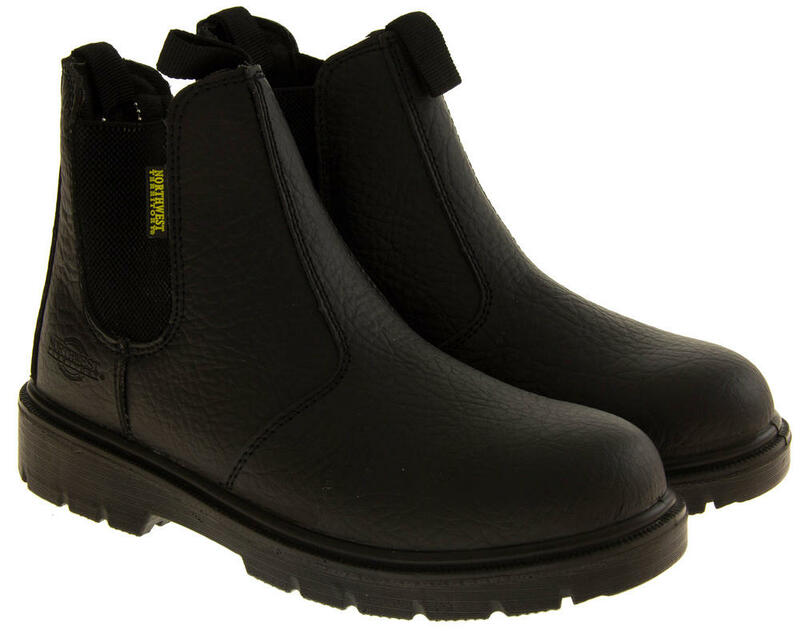 Great for any job either leisure or industrial as they are also oil resistant, with a steel safety toe cap and midsole!